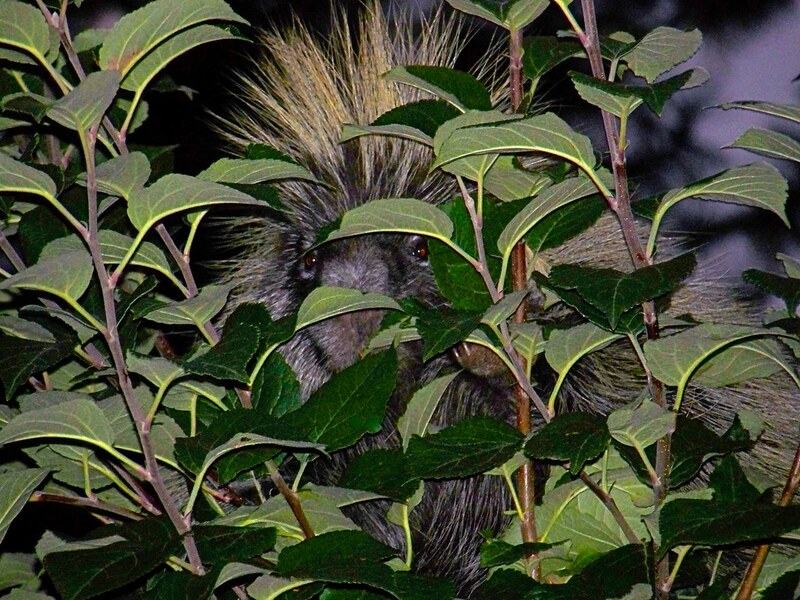 While they used to be plentiful in this region, Porcupines are pretty scarce now. This is one of my favorite pictures from back in 2008. He was hiding pretty well, wasn’t he!